We received this incredible letter a couple days ago, and Lt. Ulsh kindly gave us permission to share his experience. Thank you for the inspiring words sir and our team wishes you a full recovery and good health! “I thank you for the experience with your equipment. I recently had broken my own neck in a horse accident. So instead of calling for an ambulance I had administered the X-collar, which I had in my pickup, with the help of my wife. I chose not to go to the hospital via ambulance because I could move everything; my neck was a little sore is all. After the CAT scan at the hospital the Dr. came in and said I broke c-2 severely and needed a halo without having surgery. I believe that without the use of your collar I would be paralyzed or not even here. I had it on for around 7 hours with no movement and was put into a halo for the last 10 weeks and am expecting to get it removed in 1 week with a full recovery. P.S. 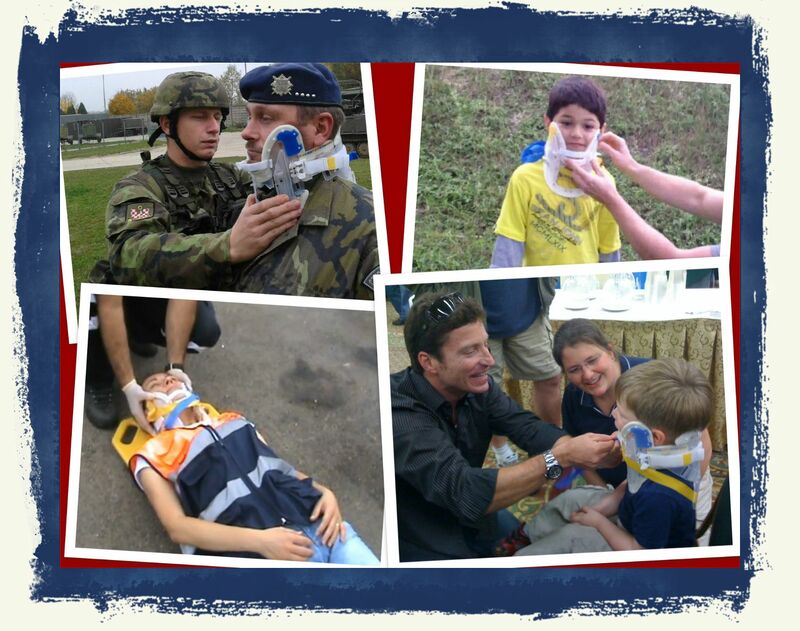 I have been telling everyone I know in the pre-hospital setting about the experience and outcome with the x-collar. Click here to view the full testimonial.